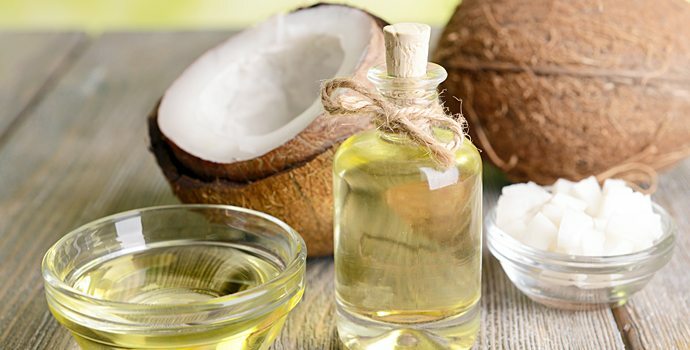  Nafar F, Mearow KM, « Coconut oil attenuates the effects of amyloid-? on cortical neurons in vitro », J Alzheimers Dis. 2014;39(2):233-7. doi: 10.3233/JAD-131436.